Sharon Parenteau | How’s the Market? The news has been filled with sensational and often-contradictory headlines regarding the real estate market. While it is certain that the sky-high prices of 2017 are no longer the reality, buyers and sellers alike are left wondering what’s ahead. The answer depends greatly on the product, the price range and the neighbourhood. There is not one market to speak of. Detached homes vs condos, the 416 vs the 905, and under or over $1,000,000 -- all have different market forecasts. Bottom line however, most of the homeowners I speak with just want to know if the market has “bottomed out” yet. I think it has. We have returned to a more balanced market, with slow, steady price increases ahead, and longer “days on market.” It will take many months (or perhaps years) to return to the previously-enjoyed high prices. 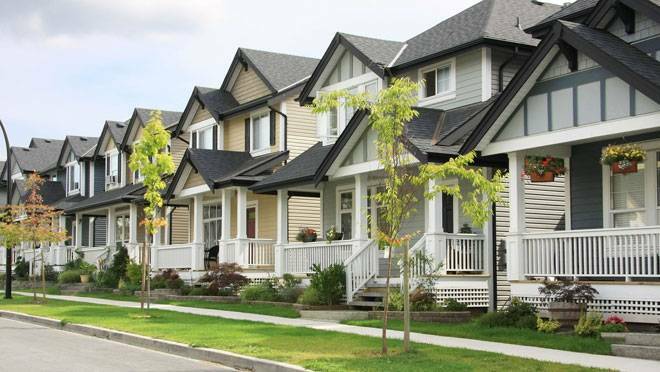 Current factors exerting a downward pressure on prices include tougher mortgage qualification requirements by banks, increases in interest rates, and more homes for sale in most neighbourhoods. 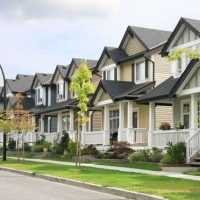 Overall affordability continues to be a challenge for would-be detached home buyers. Balancing these factors are the larger economic trends of steady employment and immigration numbers, the desirability of suburban neighbourhood schools and amenities, and a pent-up demand for detached homes from the upwardly mobile condo dwellers. There are some “hot neighbourhoods” where over-asking bidding wars for listings occur, but these are the exception rather than the rule. Whether you’re a Buyer waiting for “the Crash” or a Seller waiting for “the Boom,” you likely have a loooonnng wait ahead. Instead, make the move that makes sense for you – your finances, your lifestyle, your goals. Speak to your trusted professionals, like bank manager, investment advisor, and of course your Realtor, to chart a course into the foggy future with relative confidence. Want to know what your house would sell for in today’s market? Click HERE to request your NO cost, NO obligation Property Value Report.